Thai Dusit means Buddhist Paradise. 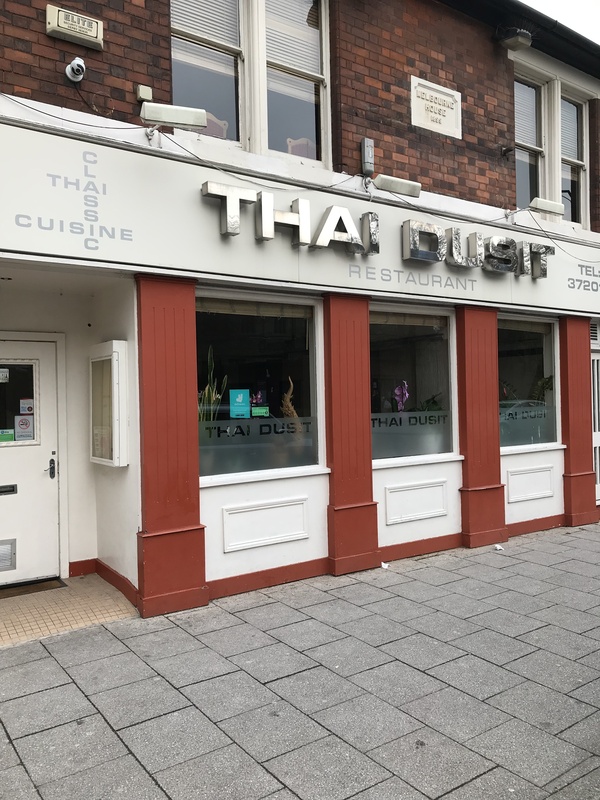 We at Thai Dusit aim to provide authentic cuisine in a beautifully appointed restaurant. We cater for all. An unhurried and friendly dining experience and customers are cordially invited to visit for a delicious lunch or evening meal. Fully licensed with a good selection of international wines, beers and liquers Why not visit soon and experience what can only be described as – THE ESSENCE OF THAILAND!